Business Charity Awards applications deadline extended. Is your company doing outstanding charity work? 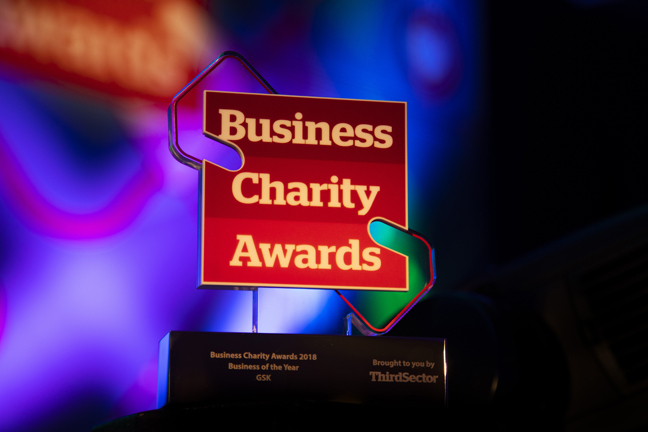 BUSINESS CHARITY AWARDS: Deadline for entries extended until February 12.